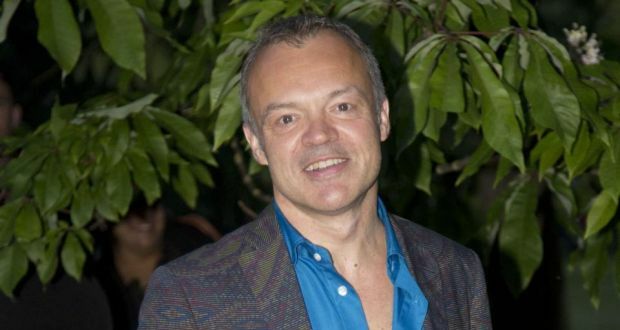 From helping as compere on a charity fashion show, to judging a competition for the Ahakista Community Association, to mingling in local bars, restaurants and cafes,Graham Norton gets pretty stuck in locally when he holidays in west Cork each year. Of course, it helps that Norton grew up in Bandon, which is within an hour’s drive. After he left Ireland, Norton used to visit Cork city, where he had a two-bedroomed penthouse apartment which he reportedly sold in 2004 for €350,000, netting €100,000 profit in the process. Shortly afterwards he bought Ahakista House, a fine period home with a view over Dunmanus Bay, close to Bantry, for somewhere in the region of €1.6 million, hiring Stephen Smith of Edge Architecture to help with renovations. Norton has been holidaying in the area since the early 2000s, and would have witnessed the last excesses of the Celtic Tiger years, followed by the subsequent downturn. Is it fair to say that areas in west Cork came through those years better than most?